Son of a former Seychelles international, London-born Michael Mancienne has yet to make up his mind which country to represent in the future. Yet if he continues his steady rate of progression at Hamburger SV, it is highly likely that England wil come knocking soon. Chelsea were swift to offer Mancienne a professional contract after he had made his debut in their reserve team before reaching the age of 16, and he committed his future to the club as soon as he turned 18. However, first-team appearances were at a premium and the central defender was sent out on experience-gaining loan spells at Queens Park Rangers and Wolverhampton Wanderers. Subsequently, Hamburg's new director of sport Frank Arnesen, who had been monitoring Mancienne's progress during his Chelsea years, took him with him when he left the Blues to move to Germany in 2011. By then, Mancienne had already appeared for England at almost every age category and had also received a call-up from Fabio Capello to the England senior side for a friendly against Germany in 2008. Now, though, he is focusing on climbing the ladder with his HSV. "The coach told me that I am heading in the right direction, but that I need to get louder and be more present on the field. I would love to become a real leader of this team," he said in the Hamburger Abendblatt newspaper. 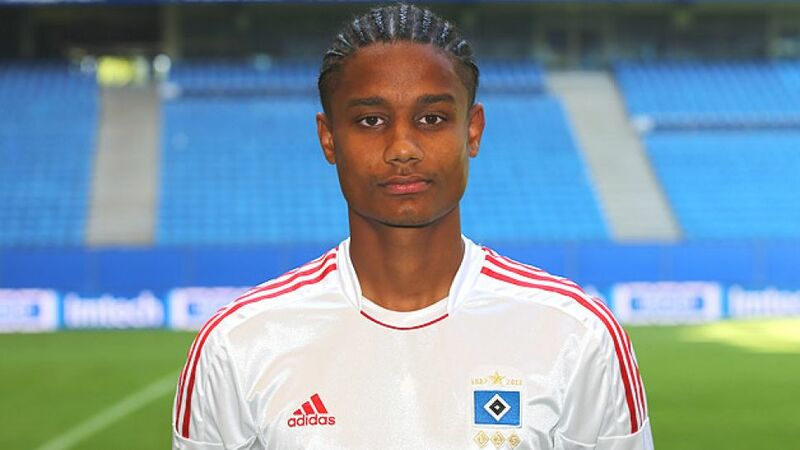 Language will not be a barrier to Mancienne becoming a real pillar of the Hamburg defence either. "Everybody can speak English - it would only be a problem if he spoke French," quipped then-Hamburg coach Thorsten Fink, who is otherwise delighted with Mancienne's integration in his side. "Michael is an absolute top professional," he added. "All I would ask from him is that he takes on more responsibility in the coming season." The ball is now back in Mancienne's court.